One of the biggest hurdles in property management is not only finding great tenants but keeping great tenants. Using quality tenant screening services will help you place a reliable tenant, but what are the best practices to ensure your dream tenant never wants to move out? In this blog series, Tips From Your Tenant, we’ll cover ideas about what property managers and landlords can do to keep their tenants happy and limit property vacancies. As always, if you’ve had any great success in maintaining positive tenant relationship, let us know in the comments! This first post for Tips From Your Tenant will focus on making a lasting first impression with a Tenant Welcome Package. Think of a Tenant Welcome Package as a simple housewarming gift to your tenant. It is more than just a Welcome Kit folder, which typically contains paperwork highlighting rent payment policies, contact information, utility service providers and emergency maintenance procedures. 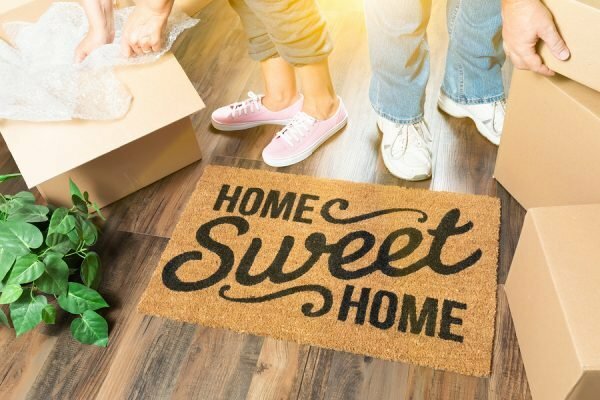 A Tenant Welcome Package is the “above and beyond” gesture that shows your tenant that you care about them and your property. 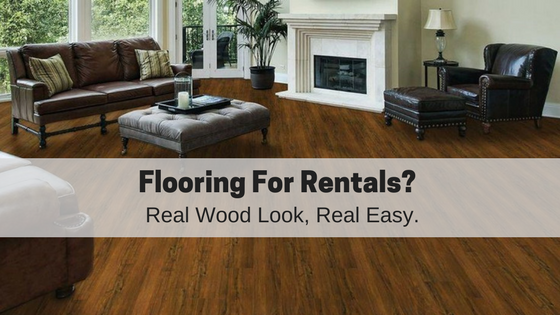 You will make them feel special and reinforce their decision to move into your rental. These packages can be simple or elaborate and can easily fit into any budget. 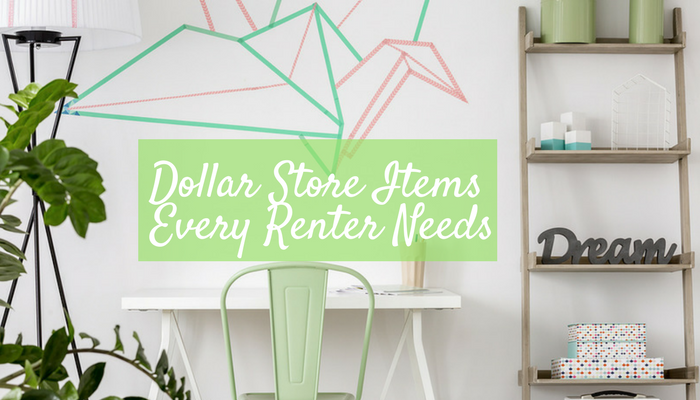 Here is a list of ideas for items to include in your Tenant Welcome Package. A personalized, handwritten note welcoming your new tenant to the property and neighborhood. A map to the closest grocery store, laundromat, and hospital. Coupons to local restaurants and retailers. A lot of towns send out direct mail coupon packs for free. Try contacting the provider directly to see if you can keep a stash of them to give out to new tenants. You could also establish a relationship with your favorite restaurants to see if they will create a custom coupon just for you and your new tenants. In my experience with the food industry, most restaurants (maybe not super expensive ones) will be on board with this idea, as they want to get a new customer in the door and make them regulars. A small bouquet of flowers, usually under $5 from a grocery store, in a dollar store vase left on the counter with your handwritten note. What a great way to welcome new tenants and make them feel at home. Cleaning Kit: a small bucket of sponges, glass cleaner, bleach, paper towels. You can find all these items at the $1 store and don’t need to break the bank. I love this idea because it sets the tone for wanting to keep your rental clean. A bottle of wine or champagne-moving into a new place is a celebration after all! What has your experience with Tenant Welcome Packages been? What other things do you do to maintain a positive, long-term relationship with your tenant? You can read about my personal experience with a simple (and free) welcome letter that made a very positive lasting impression on my personal blog through ActiveRain by clicking here, Kaycee’s Blog. How Safe Are Your Tenants? Great post. A tenant welcome gift is a great way to make your tenants feel comfortable in their new housing. Thanks for the feedback! We’d love to hear if you’ve had any success with putting together a Tenant Welcome Package and what you have included. Bottles of water 2 per tenant incase their glasses are packed away. We have a new tenant moving in this coming week so hopefully they like the welcome pack and don’t feel it’s too over the top. We tossed up putting wine or a 6 pack of beer in it but not all our tenants drink so it’s hard to know if it’s a welcome item or not. That sounds like an awesome Tenant Welcome Pack, I bet your new tenants will really appreciate it. I especially love the vocher for pizza. There’s something about eating pizza and moving day that just goes perfectly together. Bravo on your great customer service to your new renters. Here’s to a long tenancy and easy-going renters! Our $8-20 package includes a greeting card with short message “welcome to your new home. please enjoy some snacks on your move-in day”. The amount we put in the bag varies in the amount: iuice and/or soda in the fridge, chips, crackers, peanuts, chocolates. No food is perishable – allows them to give it to someone else if they don’t like it. Sometimes a bottle of Trader joes all purpose clean and roll of paper towels, bottle of liquid soap at the sink, toilet paper in bathroom. I don’t include alcohol.